Ken Kowalski, the longest serving member of the Alberta legislature, announced Friday that he is leaving politics. 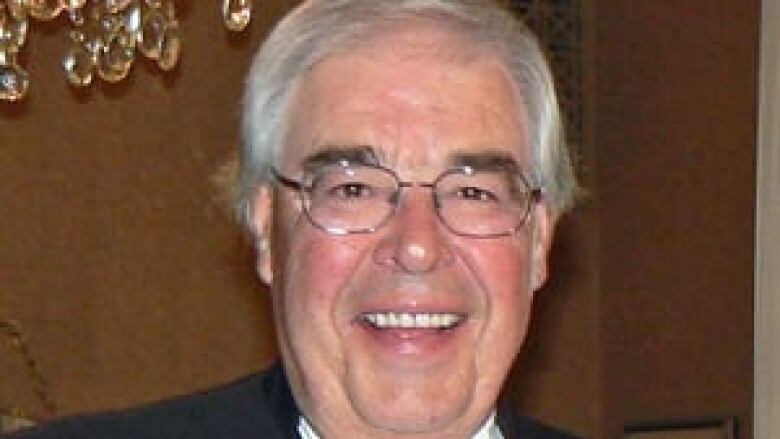 Kowalski, the Progressive Conservative MLA for Barrhead-Morinville-Westlock and speaker of the Alberta legislature, was first elected in 1979. He has been speaker since 1997. Progressive Conservative MLA Ken Kowalski was first elected to the Alberta legislature in 1979. Kowalski says he decided to step down so he have more time for his personal life. "I look back and in the last while, every weekend in the year 2011, I never had one free weekend to myself, for my wife, for my family," he said. "All I did all weekend was go to events, in my constituency and travel in and about." In a written statement, Premier Alison Redford wished Kowalski well and said the assembly would be "poorer for his absence." Kowalski joins several other high profile Tories including Iris Evans, Ron Liepert and Lloyd Snelgrove who've recently announced they will not run in the next provincial election. Kowalski will collect a transition allowance estimated at $1.27 million when he steps down in the spring. He dismissed suggestions that he is receiving what critics call a "golden handshake." "Well, I have been shaking golden hands in Alberta for 43 years," he said. But Scott Hennig from the Canadian Taxpayers Association called the payment "a crazy amount of money." "He's been paid very generously, the second highest-paid MLA next to the premier, and has been for many, many years," Hennig said. "He's been well-compensated for his hand-shaking." Rumours about Kowalski's departure started circulating last summer, prompting him to state that he would run again because he still enjoyed plenty of support in the riding.